Reliance Jio Infocomm has become the India's first 4G mobile operator to offer international roaming services based on Voice Over LTE (VoLTE) in the country. The new service between India and Japan would allow international roamers to enjoy HD voice quality and LTE high speed data. "Japan-based KDDI Corporation is the first international mobile service provider to avail of Jio's VoLTE calling and LTE data international roaming service which provides international travelers with access to high-speed data and voice services on Jio's all-IP, 4G-exclusive network," Jio said in a statement. The new service arrangement would allow international travelers to experience Jio's all-IP network. The network, according to Jio's claims, is one of the fastest in India. The claim has also been corroborated by TRAI's MySpeed application over the last 20 months. Reliance Jio has showcased an average download speed of 20.6 Mbps during September 2018. "Reliance Jio is focused on delivering the best data and voice experience to all of India and those who visit India. 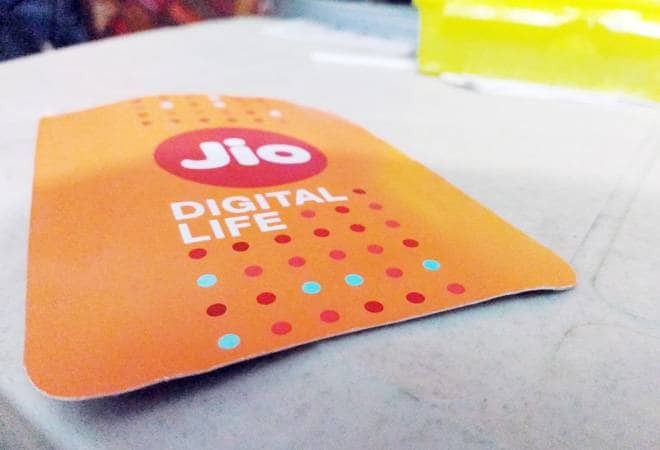 We welcome KDDI customers to Jio as the first international VoLTE and HD roaming users in India," said Mark Yarkosky, Reliance Jio said in a statement. Since its launch, Reliance Jio has slowly captured India's 4G market and has stamped its authority as the network with the widest LTE coverage in the country.